Woonconcept is the owner of the building in which the GGZ is housed. In addition, they manage the De Kreppel building and, in response to a positive experience with NITOCOAT at this building, they have decided to have their own premises treated as well. The advisory report showed that the grids show a considerable form of corrosion, so they have to be repaired with the right products. The window rubbers are also in a bad condition, so they will also be replaced. 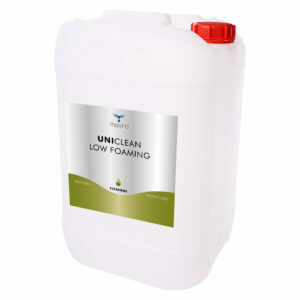 To begin with, all surfaces have been stripped of algae. 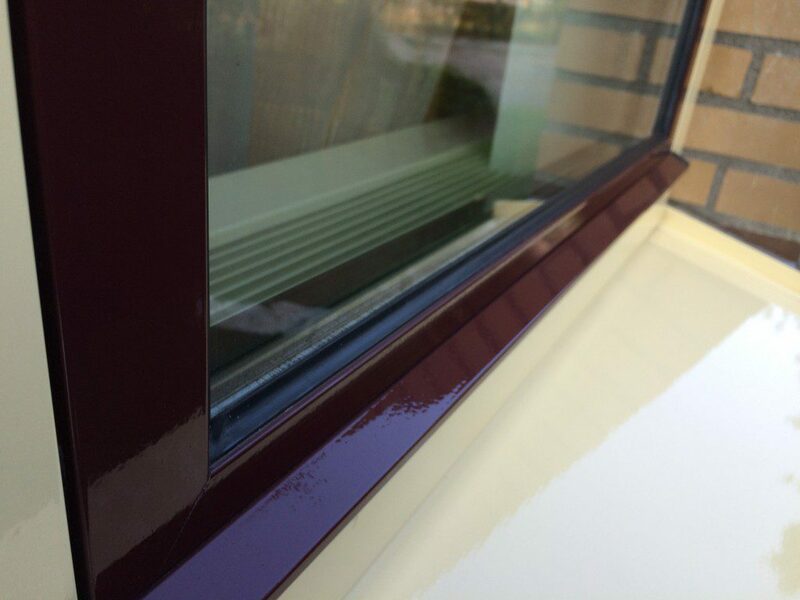 After that, all aluminium frames and water layers from the windows and the doors around the building were treated. First these windows and doors are cleaned with the strong cleaner UNICLEAN LOW FOAMING, then the surfaces are dried and degreased with ISOPROPANOL and then preserved with NITOCOAT. 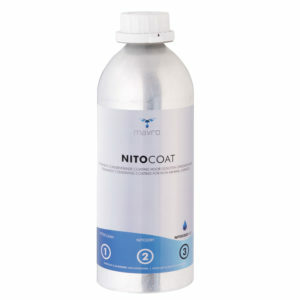 After applying the NITOCOAT, the cleaning frequency will decrease in the future due to the dirt-repellent effect. Čistilo, ki močno razmaščuje, razkužuje in raztaplja mastne madeže na različnih površinah.